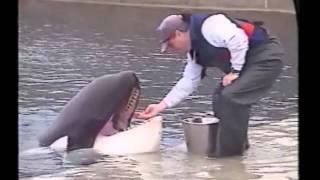 Nowhere in recent history has a captive mammal garnered so much attention as KEIKO, the ORCA star of the 1993 hit film Free Willy. 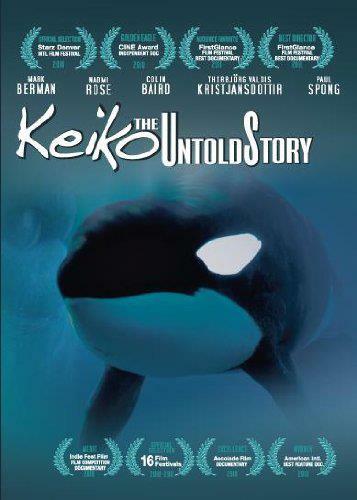 The film's success, partnered with growing public interest with animals held in captivity, launched a children's crusade that called for KEIKO's release into the wild. The result: A multimillion dollar project that spanned four countries, weathered endless controversy and lasted nearly a decade. Through first hand accounts by the marine mammal experts charged with his care, KEIKO: The Untold Story, follows KEIKO, his life, his legacy of hope, and untold story his extraordinary years of freedom in Iceland and Norway.